"It all started with 96 individually-selected American oak trees that differed according to the number of growth rings per inch and growing location. Each tree was then cut into two parts - top and bottom - yielding 192 unique tree sections. A single barrel was constructed from each unique section. Prior to construction we varied the stave seasoning times. The 192 barrels were then charred differently. These single oak barrels were then filled with different recipe whiskeys, at various entry proofs and aged in a variety of different warehouse styles." You see, it's crazy stuff like this that makes Buffalo Trace perhaps the greatest distillery on the planet. This particular barrel is #41. 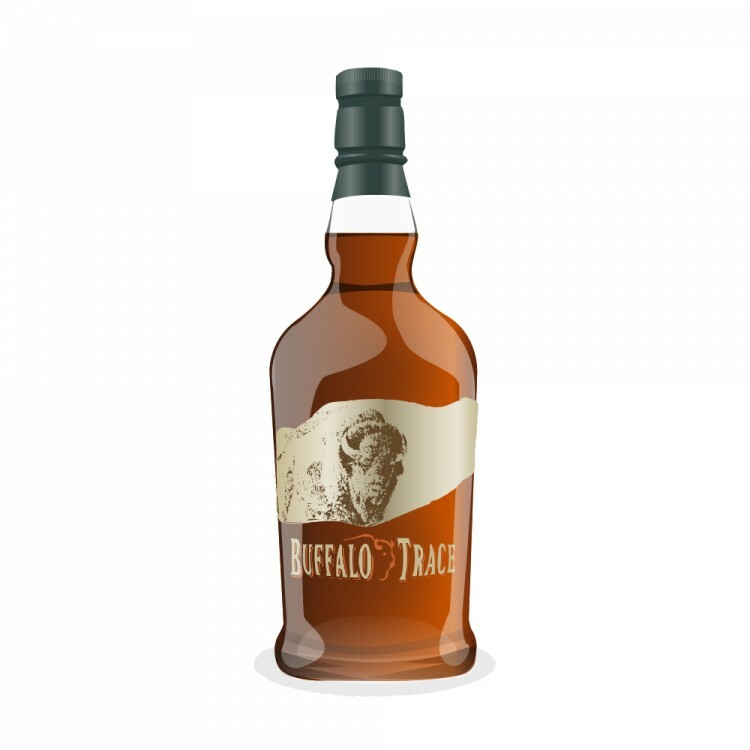 Here are the stats: Mash bill type: wheat Tree grain: tight Tree cut: top half Warehouse type: rick Entry strength: 125 Seasoning: 12 months Char: #3 Let's try it side-by-side with standard Buffalo Trace. The colour is a deep copper. 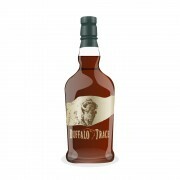 On the nose there is a lot of black liquorice, not a note I typically associate with Buffalo Trace. Also Red River cereal, creme brûlée, Indian corn, worn leather, papaya, rum raisin and black cherry. Very rich, fruity and chock full of oak. Quite minty. Water adds some wood smoke. Very, very good. On the palate the soft wheat is more apparent, with the cherries more muted. We still have creme brûlée (but with more vanilla), various herbs and a rub of cayenne pepper and dark brown sugar. A solid pull of tannins. Water increases both the spice and the oak. Delicious and very complex. The finish is medium length and a little spicy, with some hickory and savoury herbs. 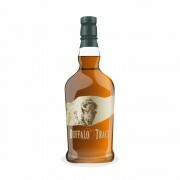 Lighter in colour and softer than the standard bottling (and with less bite), this stands as an excellent bourbon in its own right. Jim Murray scores this a 92.5 (the same score he gives the standard expression). That's interesting @talexander. I didn't think it was possible to have alcohol shipped to Canada. Good, thorough, useful review, as always. Cheers. @BlueNote, you are correct - it isn't possible to ship alcohol into Canada (well, maybe Alberta but certainly not Ontario, where I live) Over a number of months I purchased a number of bottles from Scotch Whisky Auctions in Glasgow (online), then finally shipped the whole box to a mailbox in Niagara Falls NY. I then drove across the border to pick it up. Downside is, I paid full taxes and duty on the shipment; upside is, I have bottles I could not have purchased anywhere else. Same goes for BC. I guess I could have it shipped to my in-laws in Oregon and pick it up next time we are down there. It's still the dark ages in Canada, particularly BC, when it comes to alcohol. Or you get a friend to bring one bottle each time he or she comes.... No taxes or duty.